According to Wikipedia, Domestic violence (also named domestic abuse, battering, or family violence) is a pattern of behavior which involves violence or other abuse by one person against another in a domestic setting, such as in marriage. In other words, it is when people in a marriage use of fists, objects or any other thing to hit, beat, damage, make useless or kill their partners.... (my definition)! The actress claimed she lost her pregnancy and almost lost her life due to the physical and emotional torture by her ex-husband, Mr Tony Eberiri in 2013. 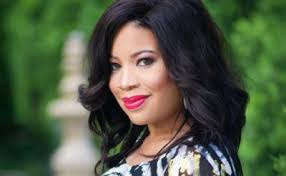 Monalisa Chinda's first marriage to the Question Mark label boss, Dejo Richards, crashed over claims of domestic violence. In her words, “If I was still with him, I may not survive. I was 19-year old when I met him and he was the one who deflowered me. I see no reason I shouldn’t be treated with utmost respect. Due to physical torture, my health has been affected. There was even a time I thought I had breast cancer because I felt a lump on one part of my breast." She suffered domestic violence as well. 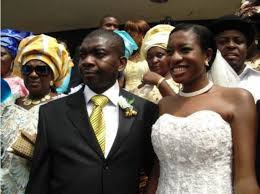 In a video interview, she showed pictures of scars she got when her ex-husband, Olakunle Churchill battered her. Her ex-husband, Prince Eke, cried out that Muma Gee left her kids at home, to party and frolick with men in Abuja. The actress later put up pictures of herself been battered. She claims her husband has been abusing her through the years. Men are also victims of abuse. 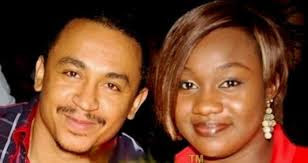 OAP Freeze has been battered by his ex-wife. He posted pictures as claims to attest to the beatings he got from his wife. Recently, a picture of A joke covered in blood surfaced on the Internet. 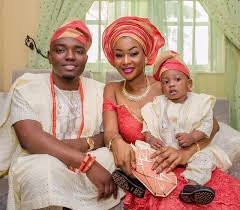 She was reportedly battered by her husband, Foston Utomi, who was Patoranking’s Record Label Boss. During the abuse, he swore that he would “enter Instablog” as the next man who killed his wife. This post first appeared on this blog - Bae's Diary!